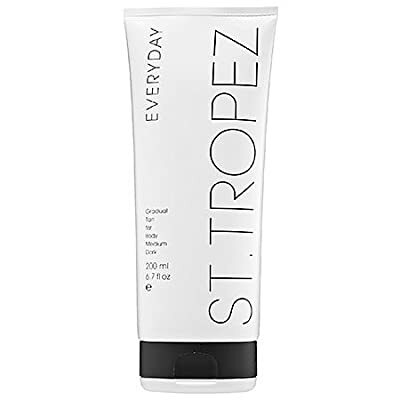 St. Tropez Gradual Tan Everyday Body Moisturizer, 6.7 fl. oz. Ultra-hydrated self tanner for the body that works to build a gradual, streak-free tan with daily use. Ideal for use on all skin types and tones; paraben-, sulfate-, and phthalate-free.